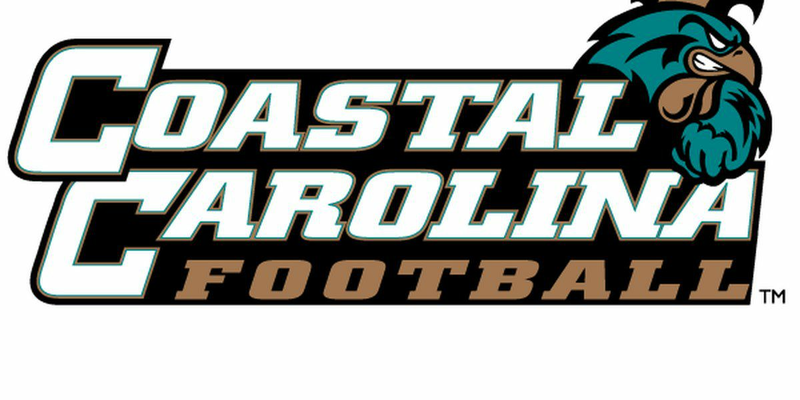 CONWAY, SC (WMBF) -- Two Coastal Carolina football players will transfer this upcoming season. Defensive end Jeffrey Gunter announced his plans to transfer to Syracuse, according to multiple sources including The Daily Orange. Gunter also posted his decision to commit to Syracuse on Twitter but has since been deleted the tweet. Brock Hoffman also posted on social media his commitment to Virginia Tech. The sophomore offensive lineman posted several pictures of Virginia Tech including a Hoffman jersey with the hashtag #ThisIsHome. According to CCU Assistant Athletic Director Kevin Davis, CCU can only confirm that these players are in the transfer portal. Transfer players still remain on CCU scholarship through the end of the semester.